I’m truly grateful that these items have been crossed off my list. I hope you add some of these to your list too. 1. Visited Stonehenge on a day trip from London. 2. Visited Carthage and Sidi Bou Said in Tunisia, Africa. 3. 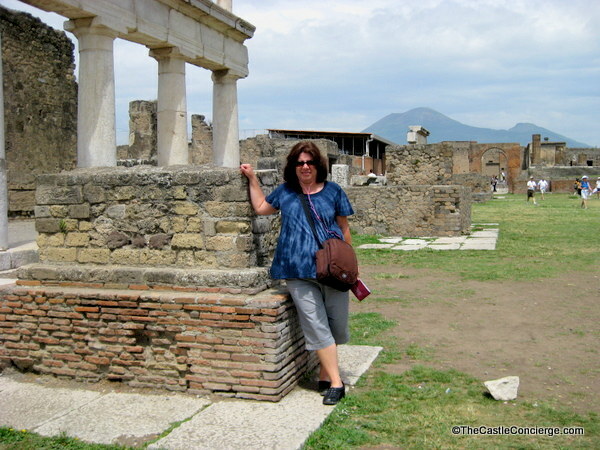 Explored Pompeii in Italy. 4. 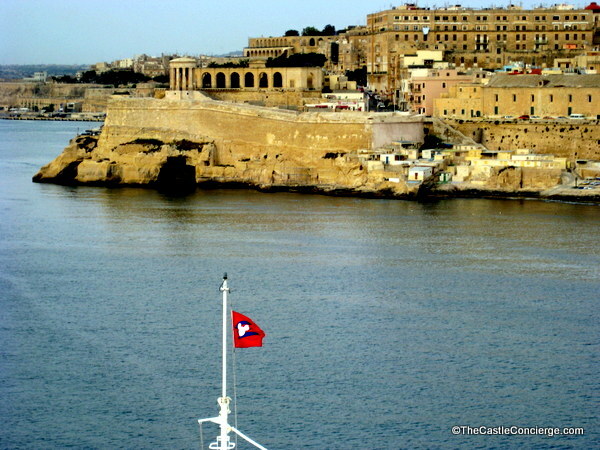 Sailed into the port at Valletta, Malta. Sailing into the Grand Harbor, Malta. 5. Toured The Mammoth Site in Hot Springs, South Dakota. 6. Saw the Roman Colosseum. 7. Stared in awe at Niagara Falls from both the U.S. and Canada sides. 8. Walked around Devil’s Tower in Wyoming. 9. 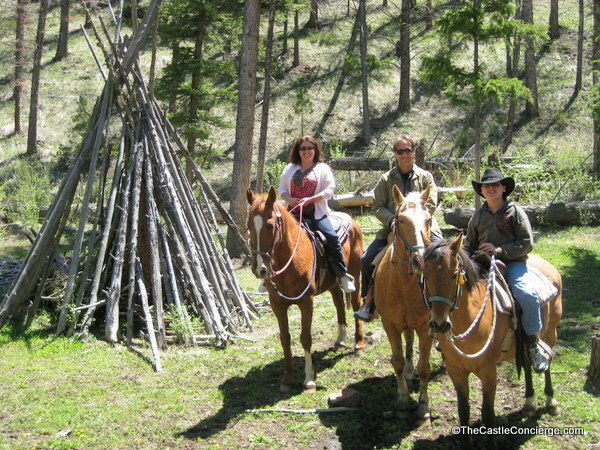 Spent time horse back riding in Wyoming. 10. Saw amazing wildlife in Yellowstone National Park. 11. Gazed out on the Grand Canyon in Arizona. 12. Saw cherry blossoms in full bloom at the Tidal Basin in Washington, DC. 13. Went whale watching from Provincetown, MA. 14. Drove through the Badlands National Park, South Dakota. 15. Hiked in Zion National Park, Utah. The Virgin River on the Emerald Pools Trail in Zion. 16. Contemplated logistics in Dealey Plaza, Dallas, Texas. 17. Took a picture of a ghost at Farnsworth House, Gettysburg, Pennsylvania. 18. Looked for aliens in Roswell, New Mexico. 19. Saw Phantom of the Opera in Toronto, Canada. 20. Saw a Broadway play in NYC. 21. Swam with dolphins while visiting Grand Bahama Island. 22. Took our son for his first ocean trip to Ocean City, Maryland. 23. 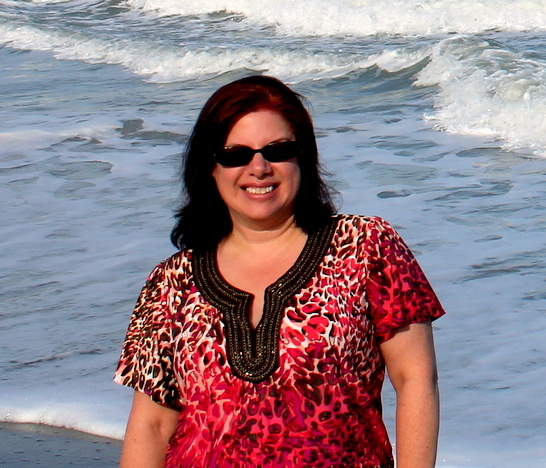 Rented beautiful beach houses in the Outer Banks, NC. 24. Snorkeled in the Bahamas. 25. 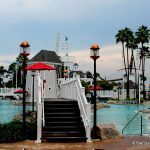 Traveled solo on a seven night Caribbean cruise with Disney Cruise Line. 26. 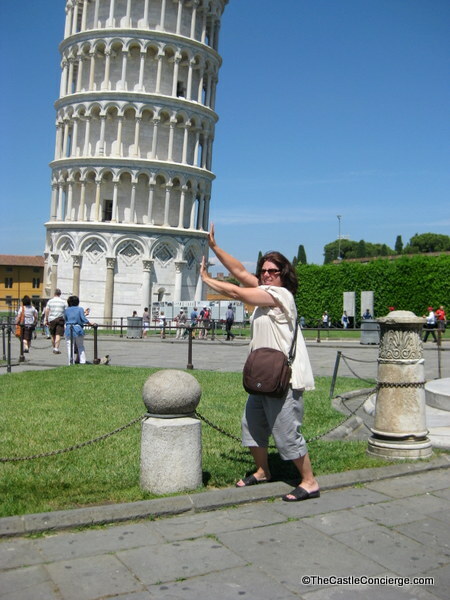 Traveled by train to Pisa and saw the Leaning Tower. 27. Kissed my husband under the Eiffel Tower in Paris. 28. Gazed up at the oculus in the Pantheon, Rome, Italy. 29. Spent a beautiful day at the Biltmore Estate in Asheville, NC. 30. Visited the British Museum in London. 31. Toured the Louvre and saw the Mona Lisa in Paris, France. 32. Visited the Library of Congress in Washington, D.C.
33. 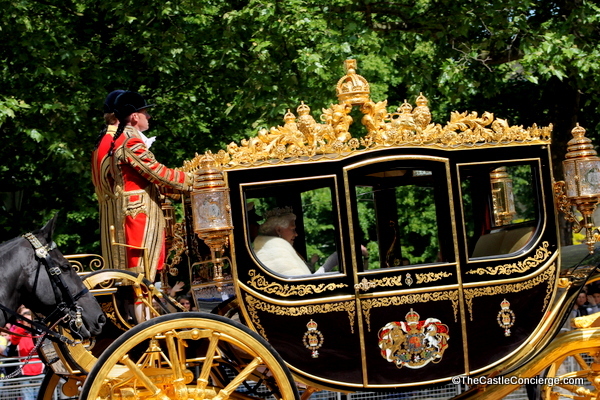 Saw the Queen of England in London. 34. Saw Princess Diana’s wedding gown on display in St. Louis, Missouri. 35. Contemplated history at the Tower of London. 37. Rode a train then double decker bus to the Warner Bros. Studios Tour London – The Making of Harry Potter. 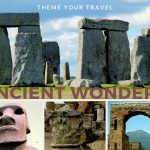 Choose YOUR travel themed vacation! 38. Descended into the Delta-01 Launch Control Facility at the Minuteman Missile National Historic Site in South Dakota. 39. Went aboard the USS Midway in San Diego, California. 40. Toured the Churchill War Rooms in London. 41. Rode a trolley in San Francisco. 42. Drank hot chocolate in Barcelona, Spain. 43. Visited the D-Day beaches, near Normandy, France. Remembering D-Day at Utah Beach. 44. Enjoyed living history at Jamestown Settlement in Williamsburg, VA.
45. Experienced a candlelit evening of colonial dance at the Governor’s Palace, Williamsburg, Virginia. 46. Went to a Memorial Day ceremony in the dark at Mount Rushmore. 47. Saw the Milky Way from Bryce Canyon. 48. Saw a rocket launch (twice) from Cape Canaveral, Florida. 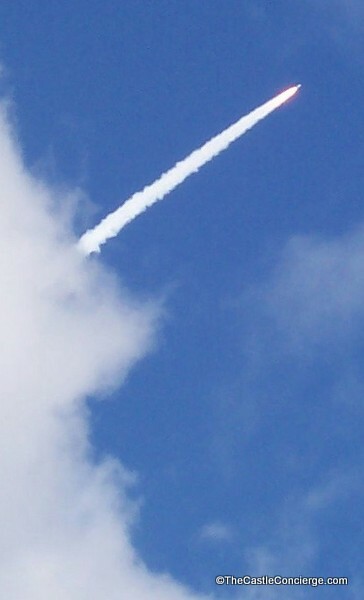 New Horizons Rocket Launch, January 2006. 49. 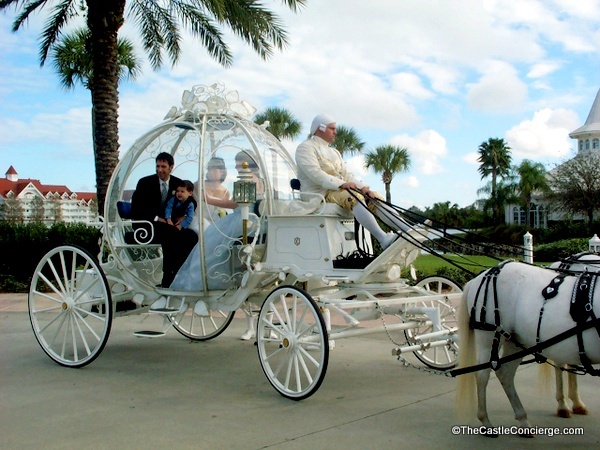 Rode in Cinderella’s Coach between Disney’s Grand Floridan Resort and Disney’s Wedding Pavilion at Walt Disney for our vow renewal. 50. 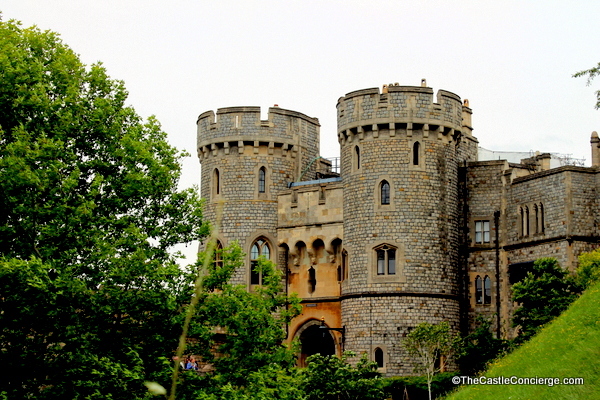 Stayed at Prince of Wales Hotel at Niagara-on-the-Lake, Ontario, Canada. Now I can’t wait to hear what’s on your travel bucket list. Tell me one unique item on your list! 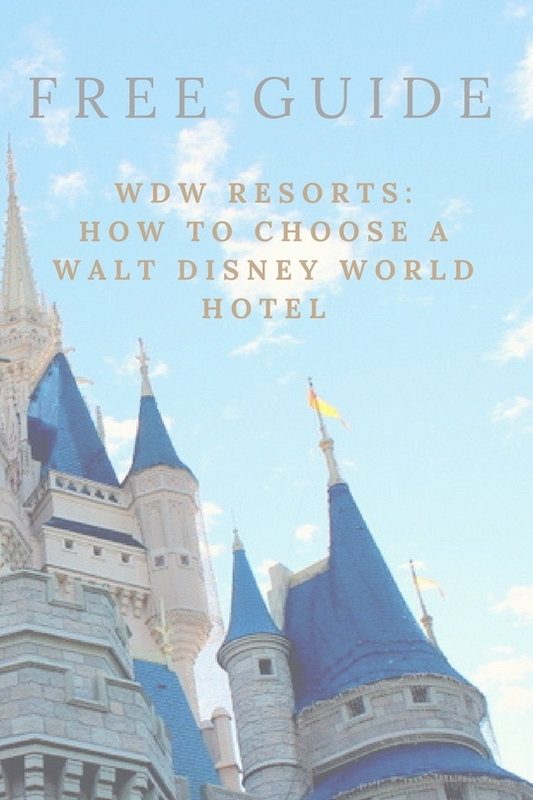 Kimberly shared her passion for Disney when she was selected for the inaugural Walt Disney World Moms Panel and then as the first Disney Cruise Line panelist. 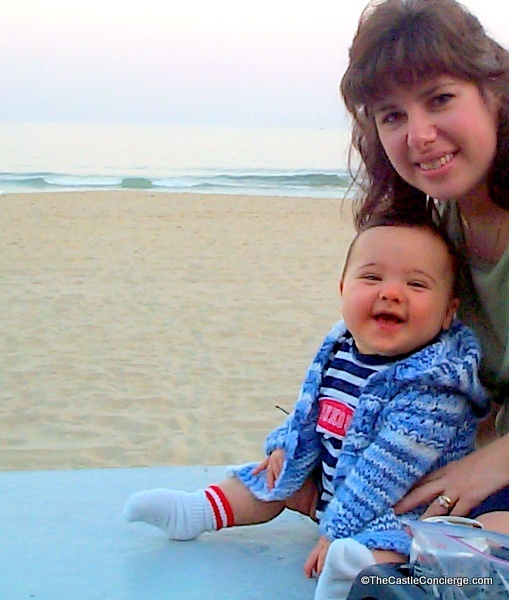 As a Disney Mom, she helped countless families plan their own dream-filled journeys. 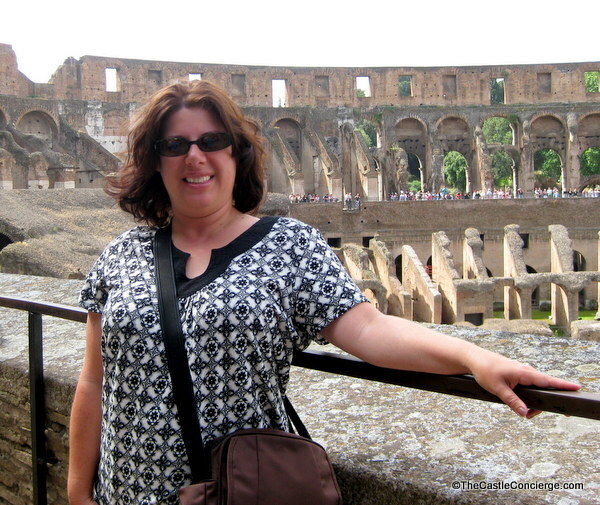 Blending her love for research, travel, and writing, Kim has been an editor for Disney Food Blog for nearly 8 years. 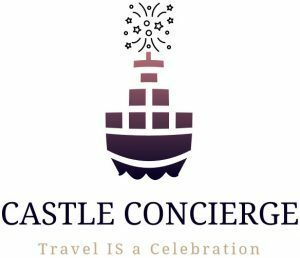 At The Castle Concierge, she blogs about travel, parenting, celebrations, and the road to empty nesting.